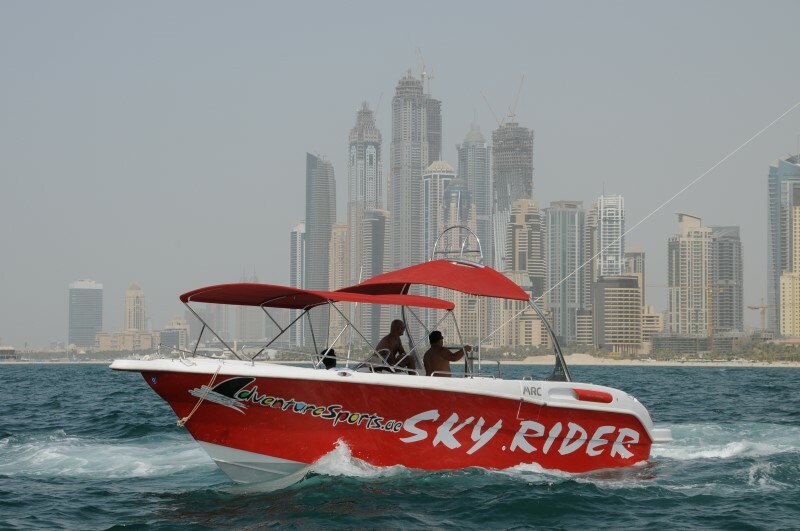 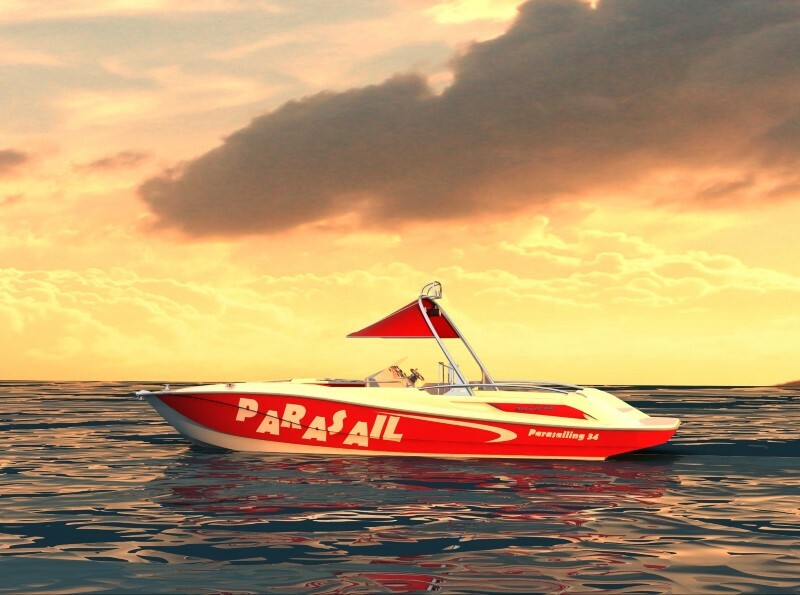 We ,in Parasailng boats, will describe about prarasailing 32 to give a full view of this boat to our customers and explaining its features and tools, standard and optional equipment. 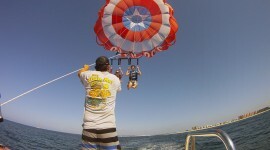 Providing our customers with a full details about parasailing 32 components and tools and engine manufacturers make their decision a lot more easier than they would expect and they can after that also compare this information with others provided by our competitors in the market to find out the features that we have and the special equipment that we provide to transfer the parasailing experience to a higher level. 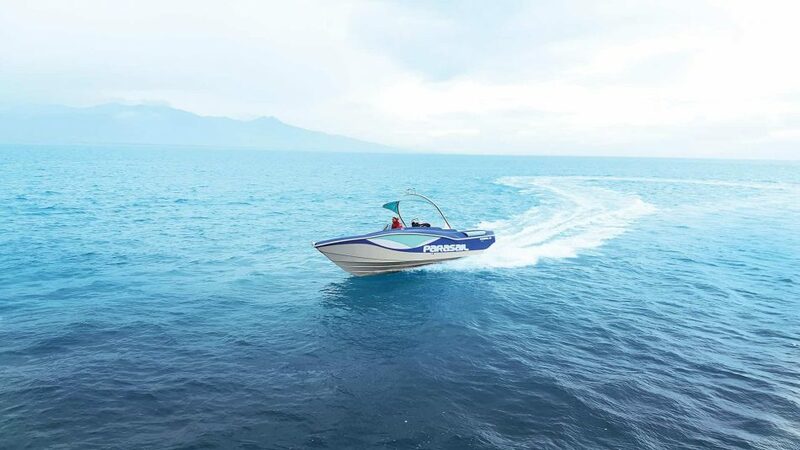 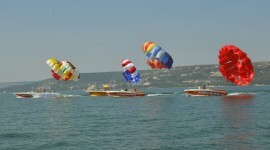 Hi ,I am looking for parasailing boats with all related equipment and I have seen through your website many boats for seal . 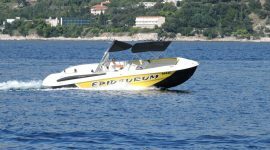 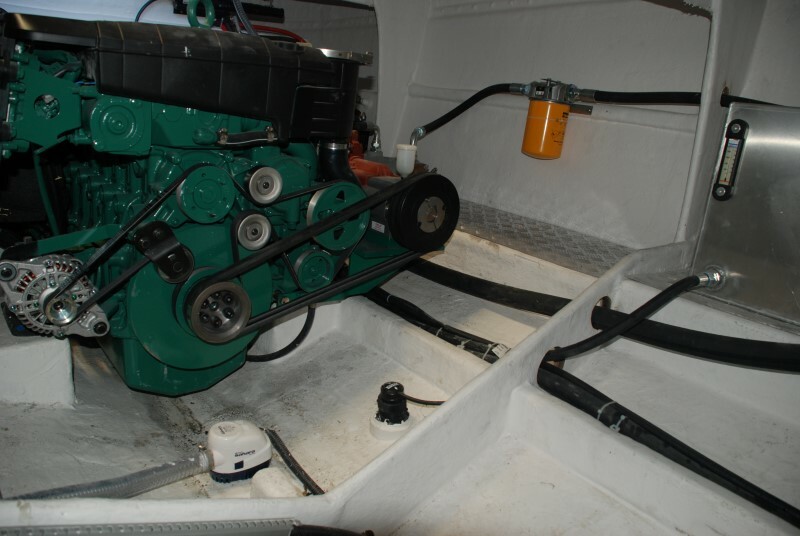 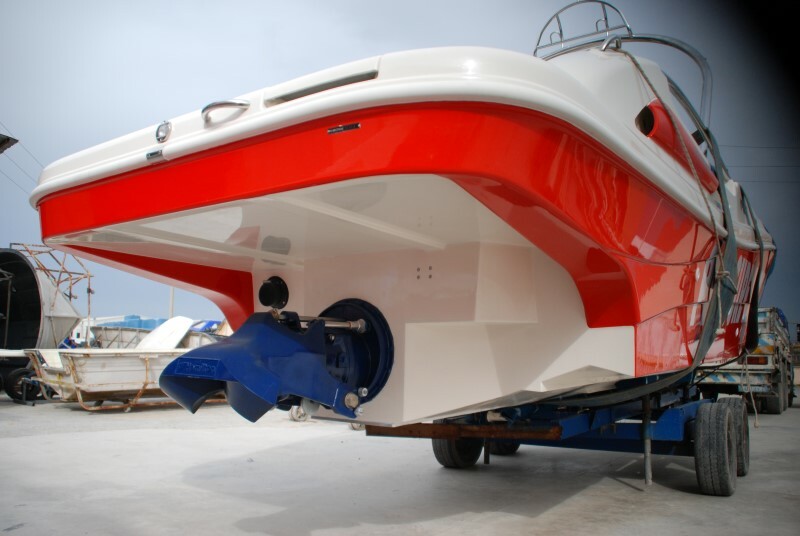 please can you support me by given more detail regarding your offering boat and mention the cost of each equipment including boat and its engine .